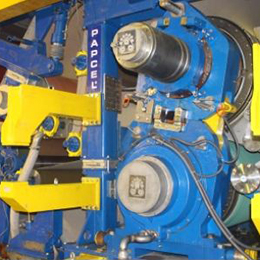 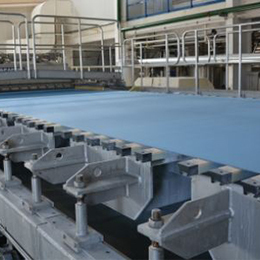 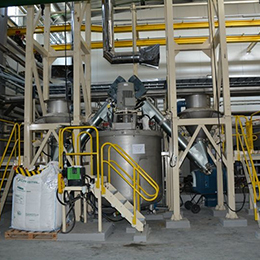 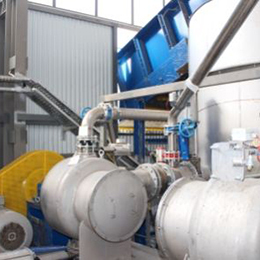 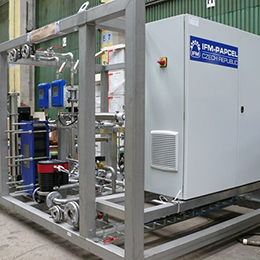 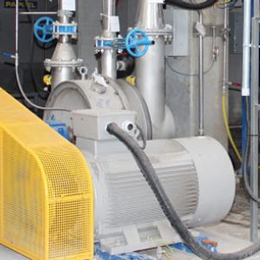 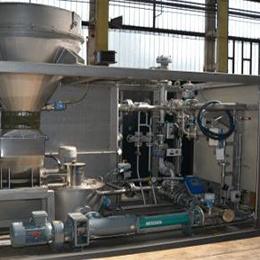 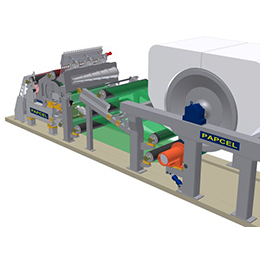 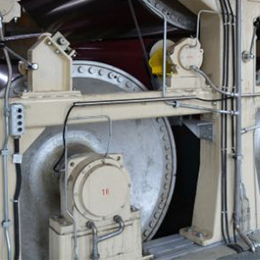 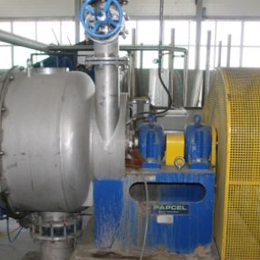 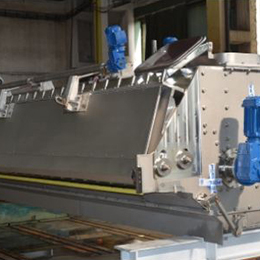 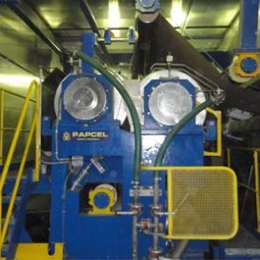 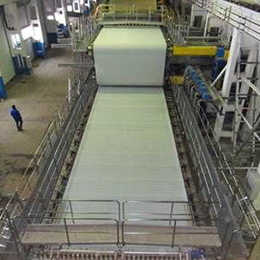 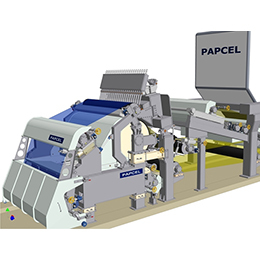 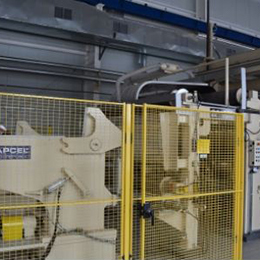 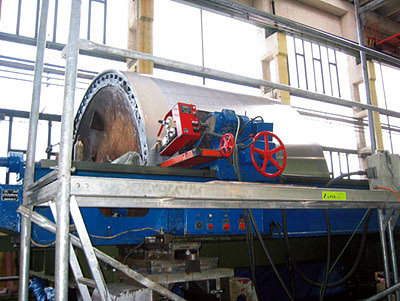 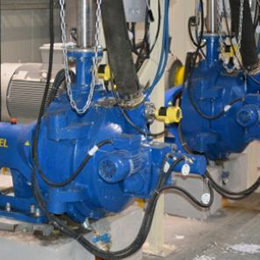 Grinding Of Yankee Cylinder | Paper Machines And Installation | Papcel A.s.
Papcel can deliver paper machines with working widths of 800mm up to 6,000mm. 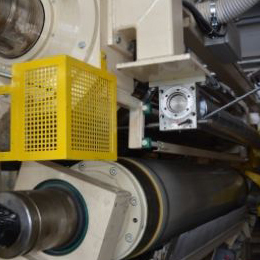 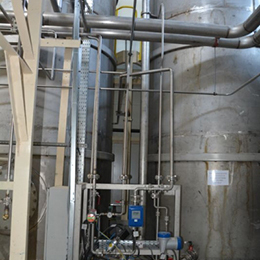 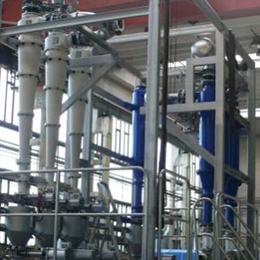 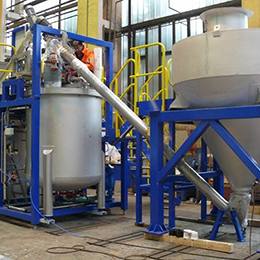 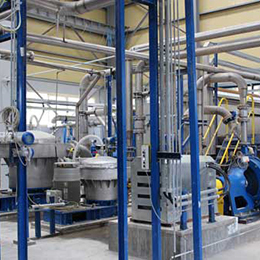 The speed of operation ranges from several m/min on the slowest acting special machines up to 1000m/min of other machines (for tissue production up to 1,500 m/min). 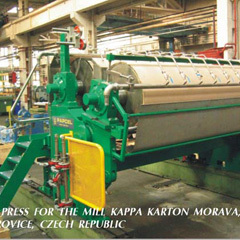 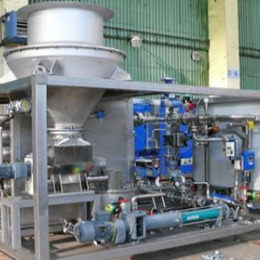 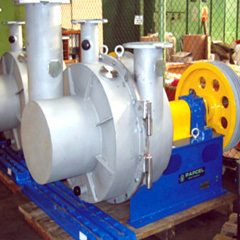 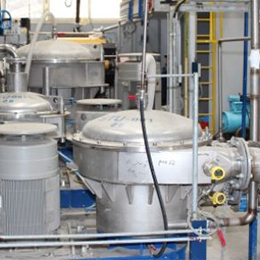 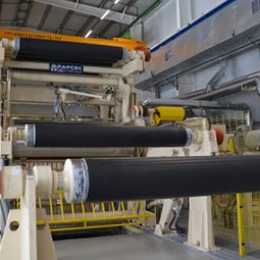 with longitudinal and inclined wire for production of filtration papers etc.